One in eight couples suffer from infertility. 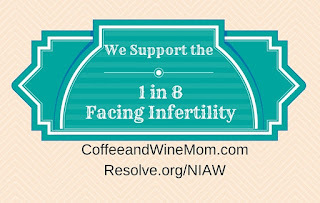 This year, April 24-30th, 2016 is National Infertility Awareness Week (NIAW). What is National Infertility Awareness Week? It is a campaign of Resolve: The National Infertility Association which started in 1989. 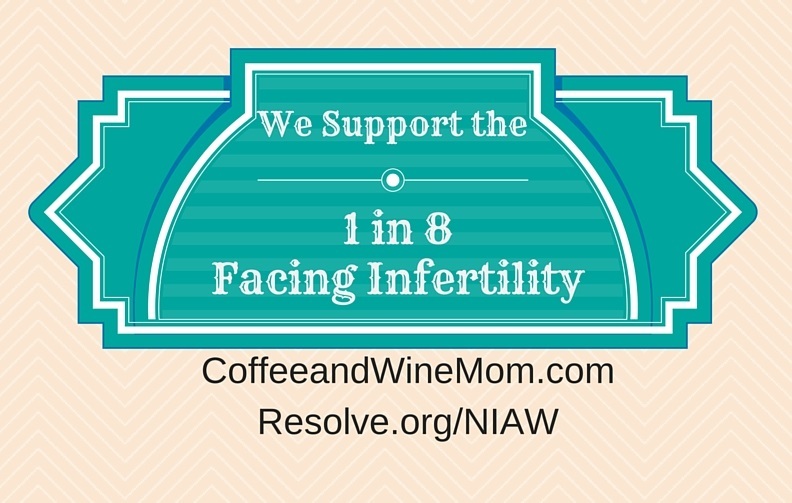 The goal is to raise awareness about infertility, to encourage advocacy of the cause and help those struggling with infertility. The theme this year is #StartAsking. So what is it you should Start Asking? Your RE, clinics, OBGYN or adoption agency to support RESOLVE. Use the hashtag #StartAsking and #NIAW. And make sure you follow and tag RESOLVE wherever you post. Visit the Resolve website to see how you can get involved.